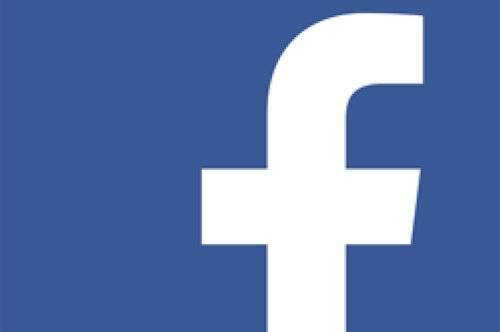 Follow us to find out what our customers are saying, what we're delivering, community events & what's happening in the world of Kenworth & DAF. 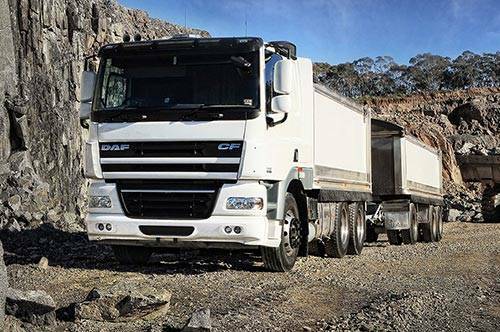 DAF Australia offers a range of trucks which have been tailored to cope with the harsh Australian environment. Find out more at CMV Truck Centre today! No matter what time of the day, if you need help out there, just call our 24 hour emergency number and we'll be on our way. 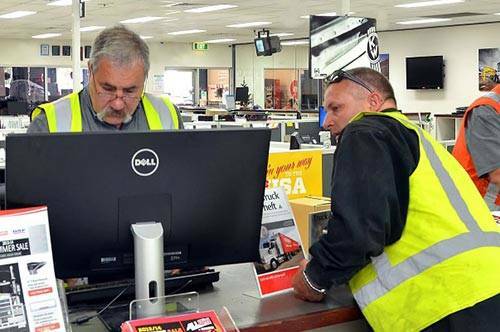 We understand that "the trucks gotta go" and we also understand the importance of getting the right parts, first time, every time here at CMV Truck Centre. Here at CMV Truck Centre we offer a wide range of services, from truck cleaning to total overhauls. 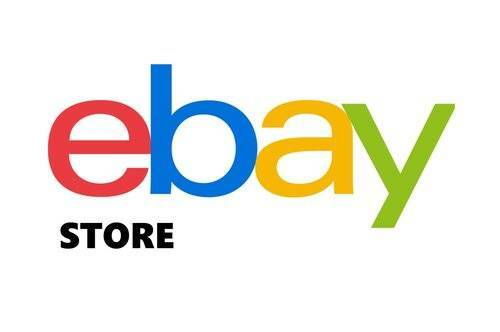 Model trucks, clothing, parts & more! 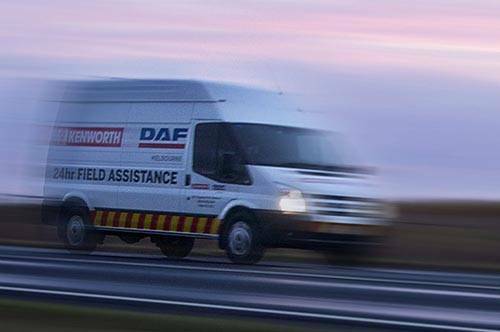 Find Kenworth & DAF parts & accessories in our ebay store. 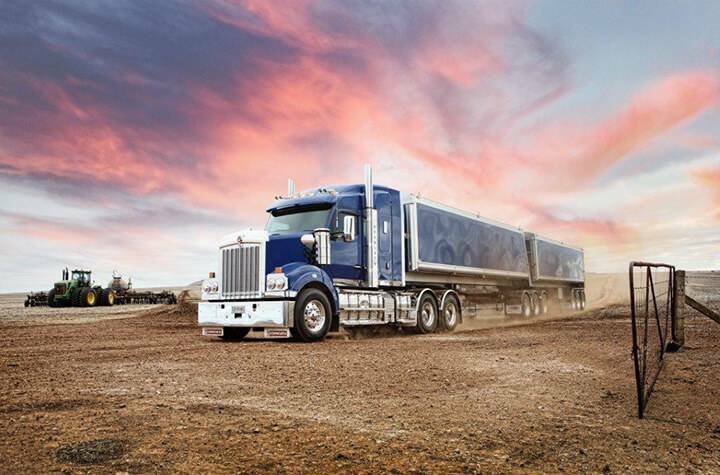 The team at CMV Truck Centre know that efficient transport involves more than just the perfect truck. We offer total transport solutions out of our purpose-built dealership in Cavan, specialising in sales, service, rental, leasing, parts and finance across the entire range of Kenworth and DAF trucks. Our dealership is supported by satellite locations in Burton and Berri, which provide parts and servicing facilities for all our valued regional customers. Looking for your next or newest vehicle? Our professional team of highly trained and skilled sales people have extensive product knowledge and are here to help you choose the right vehicle, arrange financing and keep your fleet in perfect condition. 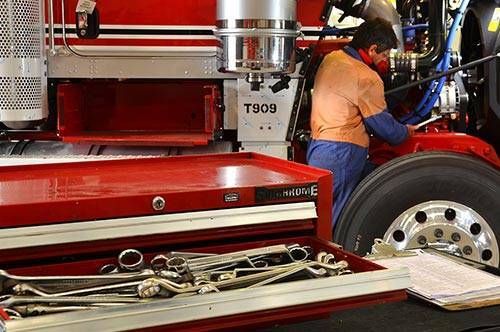 Wherever you are based, you can count on CMV Truck Centre to provide you with excellent parts, service maintenance and repairs for all truck brands, and across many applications. As a PacLease dealer we also have a fleet of current model Kenworth and DAF trucks available for short or long term rental and offer contract maintenance and Full Service Lease options too. Whatever your business application, we are here to assist your needs.